Woody’s Automotive Group, An Affiliate of Kline Corporation Announces The Opening Of Its Automotive Concept Store At the Legends Outlets In Kansas City, Kansas May 8th selling used cars, trucks, SUV’s and minivans of nearly all makes. 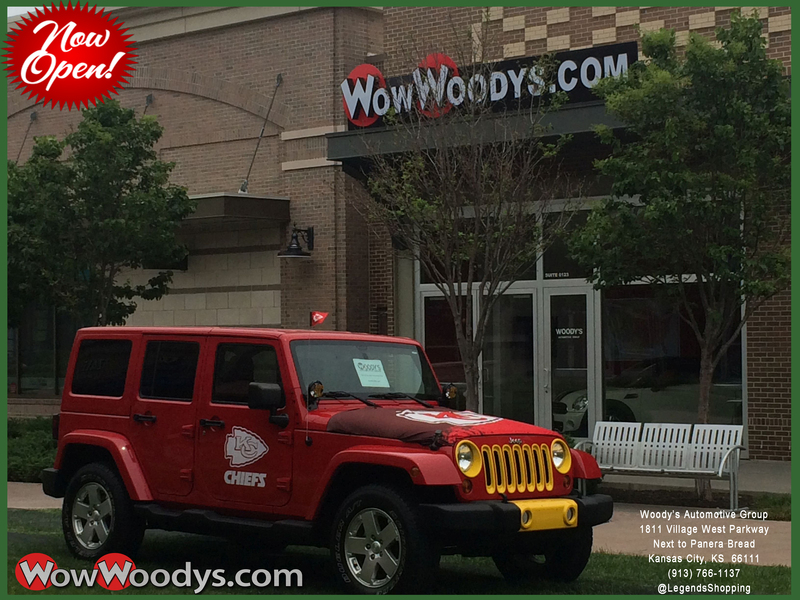 May, 2014, Chillicothe, MO-Woody’s Automotive Group, found at wowwoodys.com, based in Chillicothe MO, is delighted to announce the opening of its Automotive Concept Store at the Legends Outlet Mall in Kansas City, Kansas. The Woody’s Concept Store is the only known USED CAR LOCATION of its type. Woody’s Automotive Group regularly stocks all makes from exotic to economy based automobiles. The “concept” is to utilize interactive technology, a vast inventory from exotic to economy based automobiles, a zero games/hassle approach and a zero pressure environment to assist people in finding the car they want at a payment that fits their monthly budget. To that end Woody’s has remodeled its new location, installing plenty of technology, lighting, sound and video screens to get the job done and has brought its very successful, no hassle, sales system to Kansas City. If a couple wants to spend the day together but one of them doesn’t enjoy shopping, that person may enjoy looking at some really cool cars while waiting for the other. Woody’s will also simply purchase a customer’s car. Here’s a quick video of what you can expect to see at the new store located in Kansas City, KS Legends Outlet Mall next to Panera Bread and Nebraska Furniture, Dave’s and Buster and more!! Woody’s Automotive Group is an affiliate company with Kline Corporation, Kline Van and Specialty Rental. Together these companies conduct business in the continuous 48 states and have office locations in Missouri, Kansas, Colorado and California with planned expansions to Maine and Arizona. Woody’s picked the Legends Outlet Mall due to its great management, stores and attractions. “The mall…like our dealership… attracts people from a huge region.” “The mall has great stores and restaurants, is well run and has attractions such as Nebraska Furniture Mart, Cabelas, Kansas Speedway, T-Bones baseball, and the MLS Champion Sporting Kansas City soccer team” said Kline. “Those wishing to purchase an automobile from the Legends location will conveniently be able to do so. We will deliver any automobile the customer chooses to purchase. 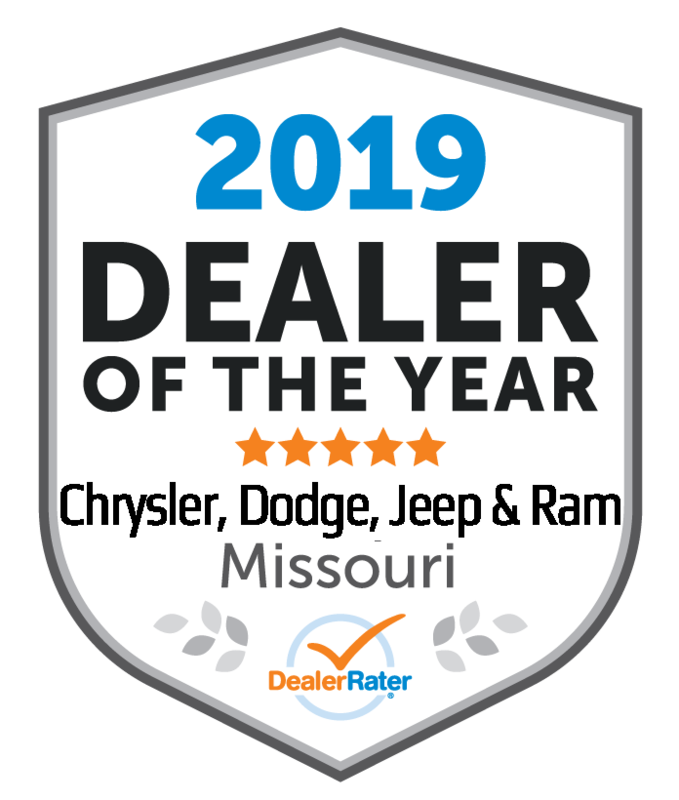 Others may choose to travel to our regional location in Chillicothe, MO once they understand how we do business…how different we are from the typical dealer and that we have over 1000 cars available in the Kansas City region alone…not to mention the thousands more available outside of our region” Kline further stated. Kline went on to say “People drive further to eat at a good restaurant and an automobile is the second largest purchase customers make.” “There are good reasons people are willing to drive to and wait for a table at a good restaurant and that is a pleasant vs. an unpleasant experience…only with a car the steaks are higher (pun intended).” “With our no hassle approach and our huge selection, Woody’s at Legends or Chillicothe is certainly worth the drive” stated Kline. Kline is a third generation car dealer joining his grandfather Woodrow (Woody) Wilson Kline and Woodrow (Fritz) Kline. The original dealership began in 1947 selling the brand of Kaiser Frazier. The store opened on May 8th, 2014.